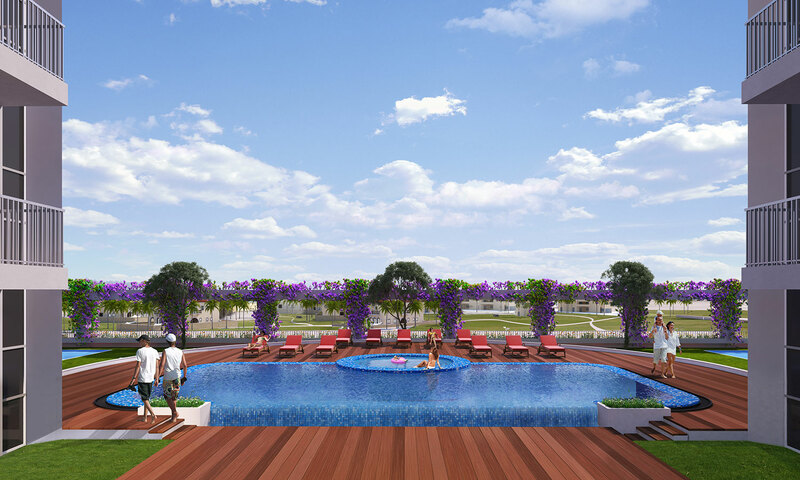 A first in the region, Glamz by Danube is an innovative concept that puts a premium on space. 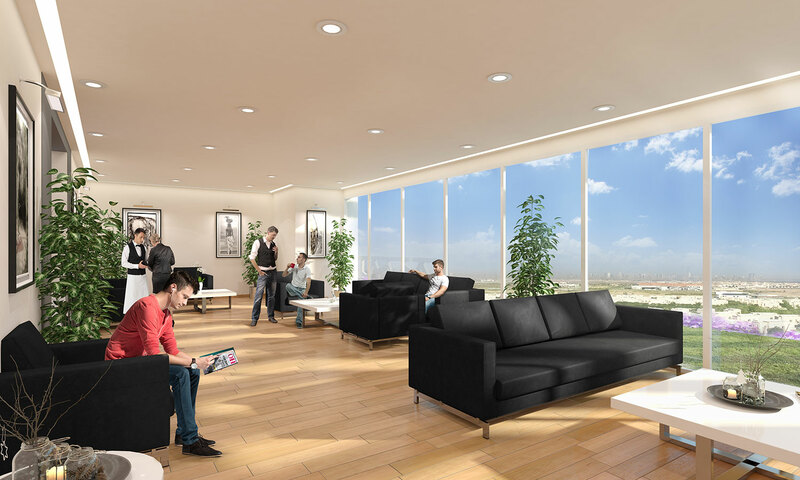 A customizable home, every unit in Glamz is designed to suit your changing needs. Glamz offers a selection of 418 studio, 1 and 2 bedroom fully furnished apartments, each fitted with modular furniture and a European technology convertible sofa that transforms into a full-sized bed at a gentle pull. So you get a spacious living room by day and a comfortable guest bedroom at night. Living at Glamz is not just comfortable, it’s also convenient. 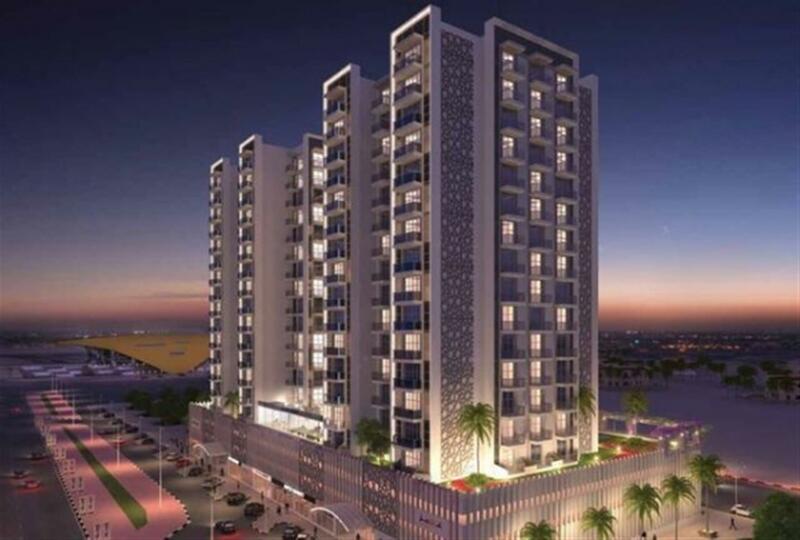 Glamz is located at Al Furjan - Dubai, next to Discovery Gardens; about 2 minutes away from the proposed Metro line and just 10 minutes away from the Al Maktoum International Airport.